As online marketing becomes increasingly popular and widespread, associations are continually looking to find ways to remain successful and stand out from the crowd. eNewsletters give you the opportunity to update your members and provide them with new, valuable content. 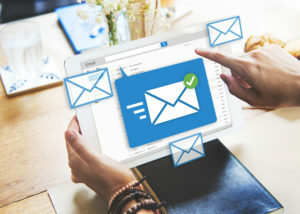 However, with the large amount of eNewsletters being sent out by different associations every day, it sometimes becomes difficult to stand out.